We’ve all seen cattle and horses grazing on Tennessee pastures. But some local farmers are shepherding in a relatively lesser known sector of animal agriculture: sheep. 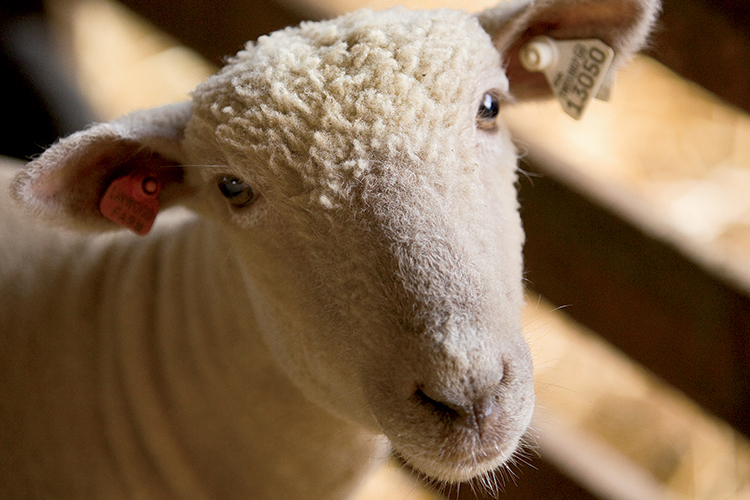 Whether raised for wool, meat or both, raising sheep is a win-win for both beginning and veteran Tennessee farmers. Their high market prices continue to hold, and they require little in infrastructure outlay. What’s more, the state’s long grass-growing season is particularly suited for raising the docile livestock. 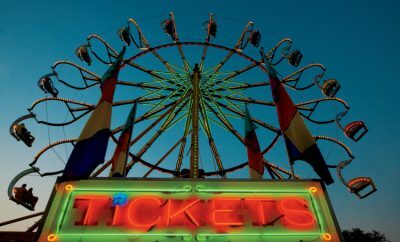 Although countries such as China, New Zealand and Australia dominate the market, there’s money in it for domestic producers as well. As Gill notes, sheep produce two valuable products: wool and meat. This depends upon whether the animal falls into the category of wool breeds, meat breeds or hair sheep. And that’s just the beginning, as meat breeds grow wool too, though hair sheep are raised strictly for meat. 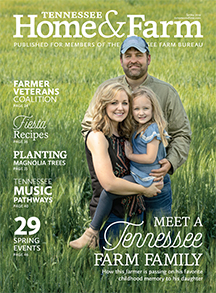 “There are over 250 breeds to choose from,” says Mark Powell, an officer with the Tennessee Sheep Producers Association and an administrator of the Tennessee Agricultural Enhancement Program for the state department of agriculture. He raises sheep on 70 acres of his 180-acre Watertown farm. Powell concentrates on three main meat breeds: Hampshire, Southdown and Dorset. However, his daughter Sarah, age 6, raises five Cheviots as well. Grace, 10, raises Hampshire, while middle daughter Anna, 9, concentrates on Southdown. Many state producers choose the hair breed. Why? “You don’t have to shear the sheep,” Powell says. Shearing takes place in the spring. 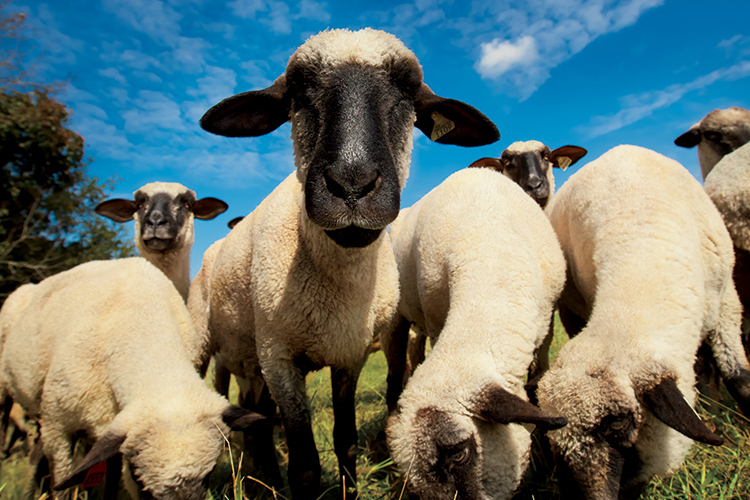 MTSU hosts an annual sheep shearing class each April, where the first order of business is tips on buying and maintaining equipment. “These are not your barber’s clippers,” Gill says with a chuckle. Shearers have to learn to control sheep with their feet so their hands remain free for shearing. The right pattern of prescribed strokes is “almost like cutting out a dress pattern,” Gill says. If done properly, the fleece holds together in one large piece – but that result comes only after shearing many, many sheep. Many state sheep farmers sell their wool through the Tennessee Wool Pool, started in the 1800s in Goodlettsville. Considered the oldest recorded marketing cooperative of farmers, it allows farmers to pool their wool together in order to get better prices. 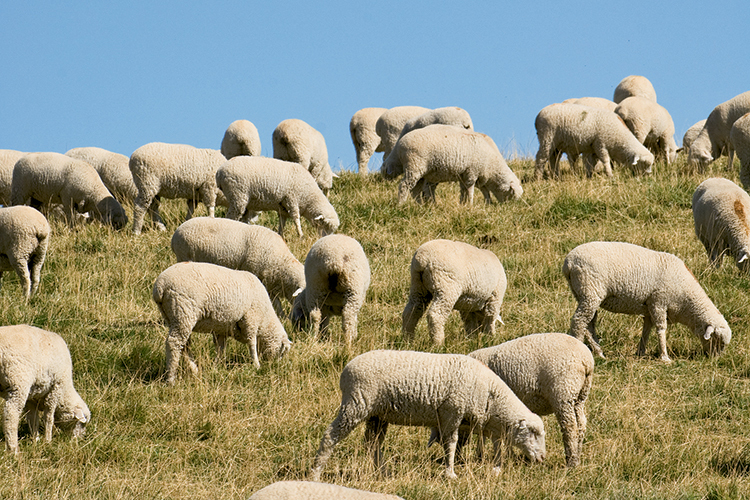 In Tennessee, sheep graze in fields from early spring through late fall or early winter. “We have enough water, sunlight and moderate temperatures for a variety of grasses to grow for a longer period,” says Powell, comparing the shorter grazing season of colder states. He supplements with grain during Tennessee’s cold months and during lambing season to boost milk yield. 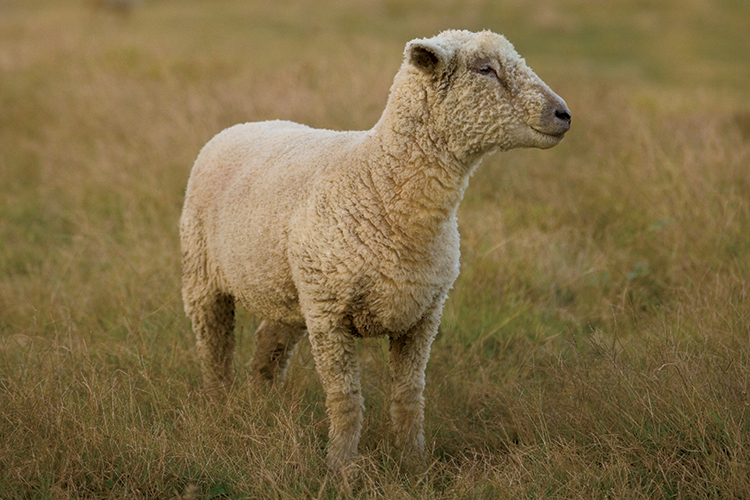 Typically, ewes breed in September and October and give birth in January and February. The lambs are then sold around May or early June. Rotating the sheep to new areas is important. 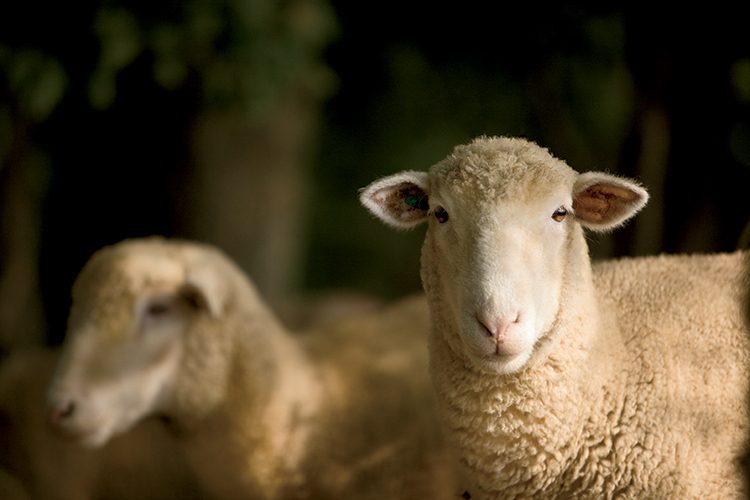 “If sheep are left on a pasture for too long, they can nub it off to the ground,” Powell says. Sheep also need enough land to minimize the risk of disease. “You have to do really good health management,” Gill says. Farmers also have to consider how best to protect the sheep. While their gentle nature and small size make them easy to handle, the same qualities also make them prey for coyotes and aggressive dogs. Powell advises having a good predator-proof fence and good guard animals. Some people use donkeys, but Powell chooses a llama and a Great Pyrenees dog. He buys the dogs just after weaning and immediately puts them in with the lambs so the animals will bond. These aren’t the only animals that farmers put with their sheep. Many getting into sheep production already have cattle on their land. Also, cows usually have one calf a year while sheep often have two lambs annually. One other reason we switched our focus from cattle to sheep is safety. I am a hands on kind of farm wife and my husband would often worry about me getting hurt with the cows. Sheep are much more docile allowing me the opportunity to spend more time in the pasture (feeding them animal crackers) with them. Wanted to see if you might be interested in taking more sheep. I need to find good homes fof a few of my Ewes. Thank you. Have you found homes for your sheep? Our father is a sheep farmer running up to 800 sheep. Are you able to please provide some farm or association suggestions?? How many sheep can I graze on 3 acres? I want to raise sheep in my farm. I do not know where to begging. Please give me some info. I have about 70 acres available. I have some sheep that I need to give to a good home. I will be moving soon and I will not be able to take all of them. If you are interested, please let me know. Most of them are Ewes that have had prior lambs and are good mothers. I will not give them to farms for slaughter. I have put too much love into them to have them killed. Thank You. Saw this ad and the one before. My husband and I have 5 acres in Maury County TN and would like to start raising sheep. Are you still looking for homing your sheep? What breed of sheep are they?